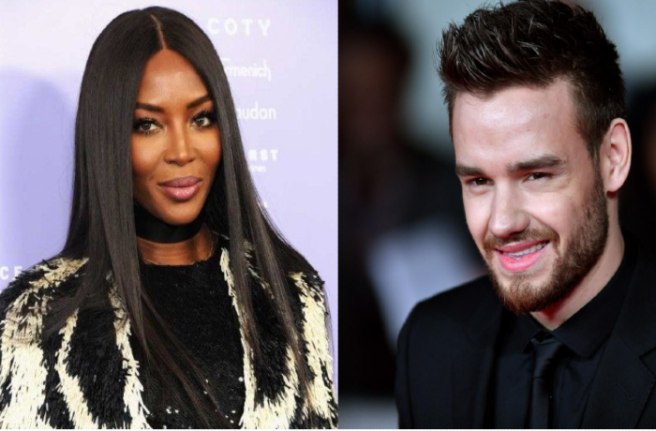 HomeTagsPosts tagged with "liam payne"
Cheryl’s ex-husband Jean-Bernard Fernandez-Versini has denied recent claims the singer has made about their relationship. And by his words, it seems he is still bitter about the way things ended. 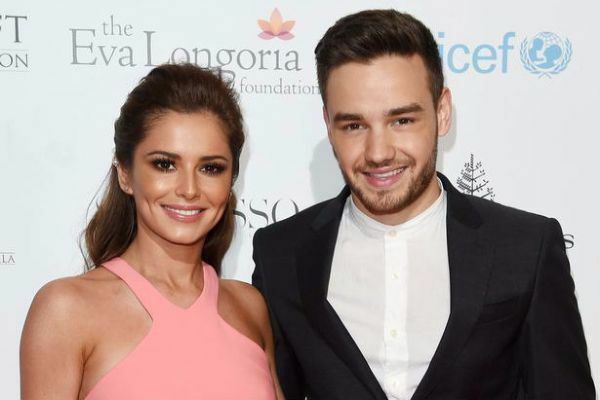 Cheryl recently opened up about her love life in an interview with The Times, revealing that Liam Payne was the only faithful partner she had ever had. But Jean-Bernard says her statement is untrue and is hurt that she would ever say he is a cheater, reports The Sun. “I never cheated,” he told a close friend. “And I did everything I could to keep my marriage as it is sacred to me. “She should stop trying to blame me and the others for her failed relationships. She is trying to look like the victim in every way possible. It’s always everybody else’s fault. The Girls Aloud singer married Jean-Bernard in July 2014 after knowing each other for about 12 weeks. However, Jeanne-Bernard maintains that this behaviour did not include cheating and he even doubts her similar claims about other former partners. “If we all start telling the truth then she will have a problem”, he added. Cheryl has yet to respond to her ex’s claims. 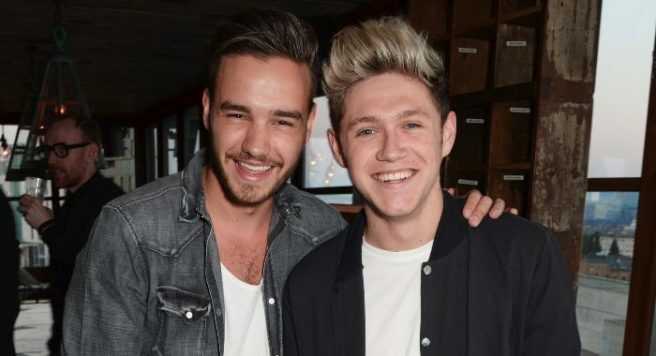 Fan girls, get screaming: Did Liam Payne hint at a 1D reunion? 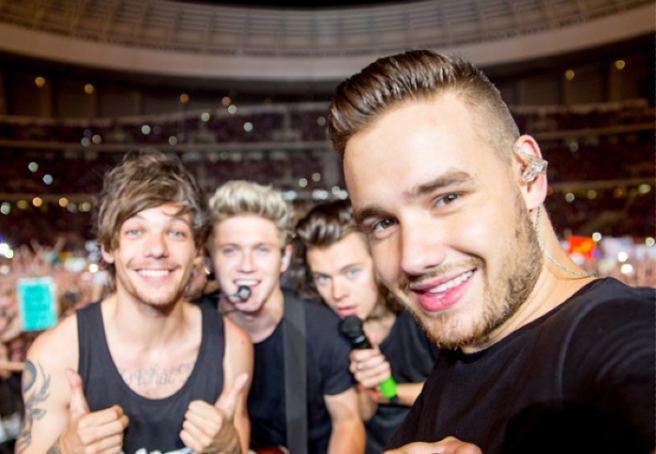 One Direction: love them or hate them – you can't deny how bloody catchy their tunes are. Plus, the lads are very easy on the eye. And there's some good news for fans, it seems that we could be bobbin' along to some new beats. Now, before you start the fan girl screaming – Payne has indicated that it could be a while away yet. So we could be growing beards by the time they take the stage. “I think it would be nice if we could get back together, but we’ll see. In time. All in good time,” hinted Liam. Teasing us at the BMI London Awards, the 25-year-old said he had recently met up with Louis Tomlinson. But of course, he couldn't say what it was in relation to – SOBS. “I’ve been in touch with Niall (Horan) and Harry (Styles) a little bit," added Payne. It's hard to contain the excitement, as the lads have kept us waiting for three years and counting. 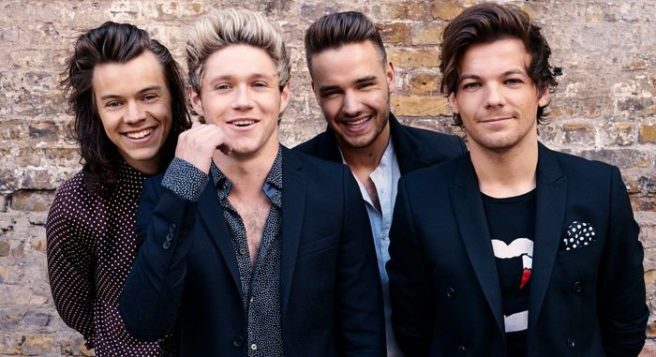 One Direction broke fans hearts around the world when they announced a hiatus in 2015. Though we'd love to see some new music from the group, we are remaining sceptical – each of the boys have done very well for themselves since their break. But, a gal can dream. The idea of being famous, living their lavish lifestyle, being adored by fans and being paid an eye-watering amount for posting a picture, is for many, THE DREAM. 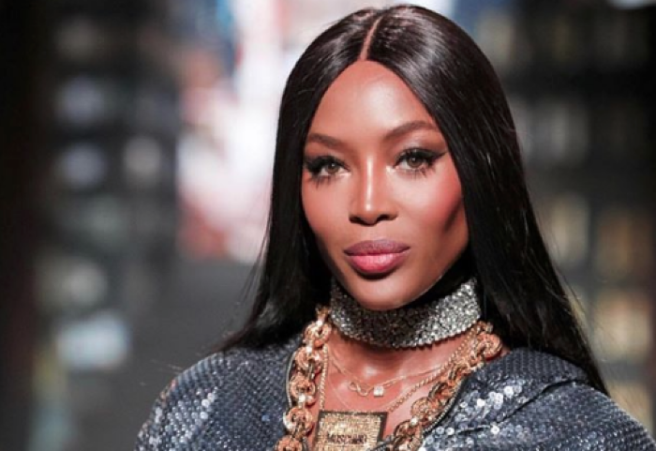 However, before you take a shot at the limelight, you might want to consider that the reality of being a celebrity and the image we are sold of the life of the rich and famous doesn't live up to the real world. The former One Direction band member, Liam Payne reveals that fame hasn’t been smooth-sailing and about his life post-hiatus, in a very honest chat for Mental Health Awareness Week. The dad-of-one to baby Bear, has opened up about the darker side of his success with KISS FM for their ‘Where’s Your Head At?’ campaign. “When the band started our break I struggled with the idea of becoming famous again, it scared the living daylights out of me. Because the last time it nearly killed me, frankly,” said Liam very honestly. The conversation soon turned to how the boy band member deals with his life being splashed all over media and it seems his sense of humour has become his coping mechanism. If there's one thing James Corden does better than any other chatshow host on the planet, it's the musical numbers. Whether it's Carpool Karaoke or impromptu singalongs, the British star is an absolute pro when it comes to showcasing his vocal range. And yet despite this indisputable talent, Liam Payne decided to challenge James to a riff-off on a recent episode of The Late Late Show. After hearing that James had dared suggest that boy bands were better than solo stars, the former One DIrection member chose to lay down the gauntlet, and James accepted. From Backstreet Boys and *NSYNC to Wham and Hanson, these two really go for it, and to be fair, they nail it. Just five months after giving birth to her first child, Cheryl has revealed she is back at work. 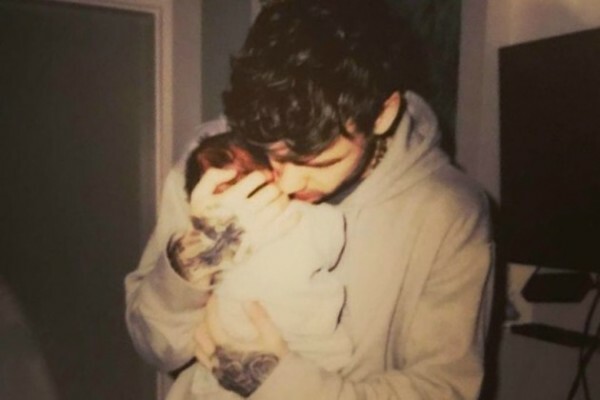 Cheryl, 34 and partner, Liam Payne, 23, welcomed their son Bear in March of this year. Since then, Liam has been busy working on his career post-One Direction, making many public appearances while he promotes his debut solo track, Strip That Down. However, the same can't be said for the former Girls Aloud star and X Factor judge, who kept a notoriously low profile throughout her pregnancy and has shied away from the limelight since giving birth. But, that looks like it could all be about to change after the mother-of-one shared a photo on her Instagram showing her posing for a professional photographer. Fans were clearly overjoyed to see the star back online as the post garnered more than 60,000 like in just one hour. And while we're not sure what exactly this means for the future of Cheryl's career, we're excited to see what the star has in store. Never before seen footage has emerged of One Direction reuniting after Louis Tomlinson's performance on The X Factor last December. Just three days after Louis' mam passed away, the singer performed Just Hold On to honour his late mother. Many speculated that Harry, Liam and Niall would show up, and since we didn't know any better, we thought they were a no-show. However, a short video has emerged which shows the lads all together again after Louis' performance. In the 3-second clip, Liam is seen hugging Louis, as Niall and Harry stand beside them. We're sure their support meant to world to Louis, and we're delighted to see the lads all back together again.